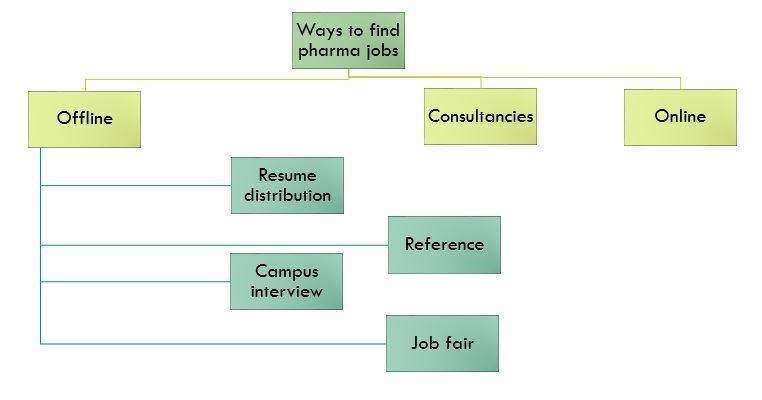 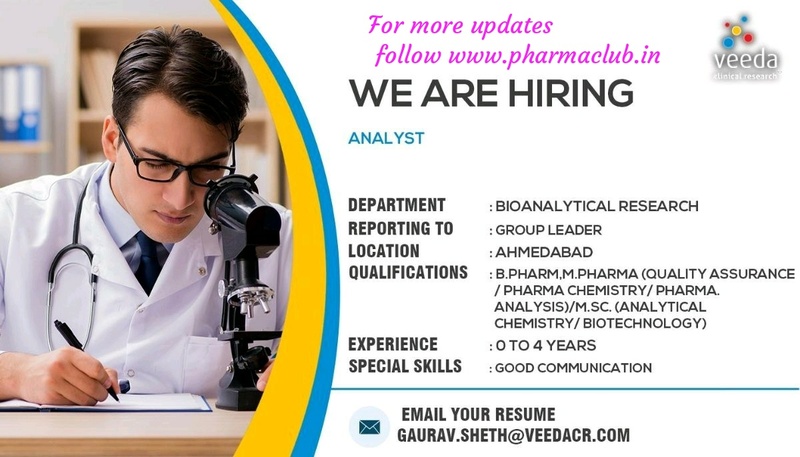 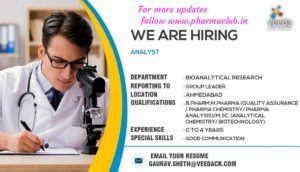 Pharma jobs are offering by three pharma companies and one CRO. 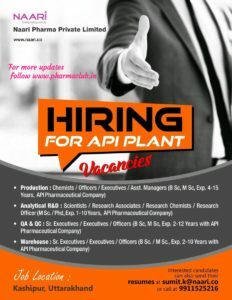 Work location of the plants are given as follows. 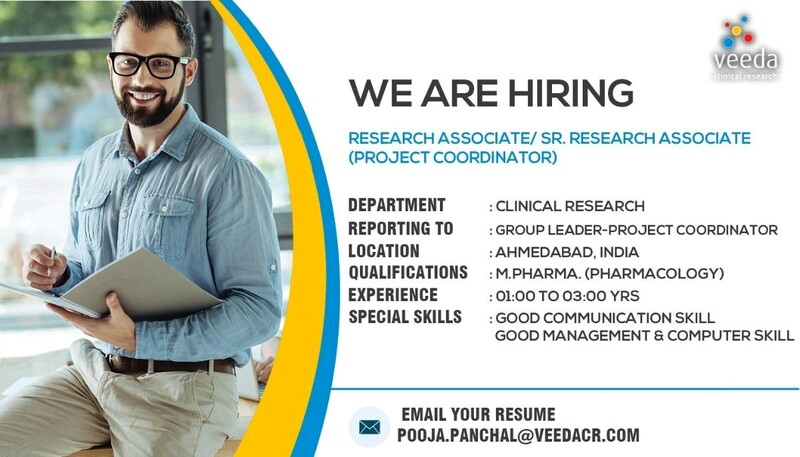 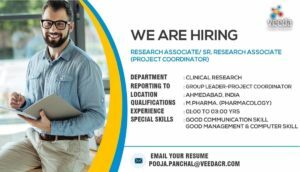 Veeda clinical research is located in Ahmedabad, Gujarat. 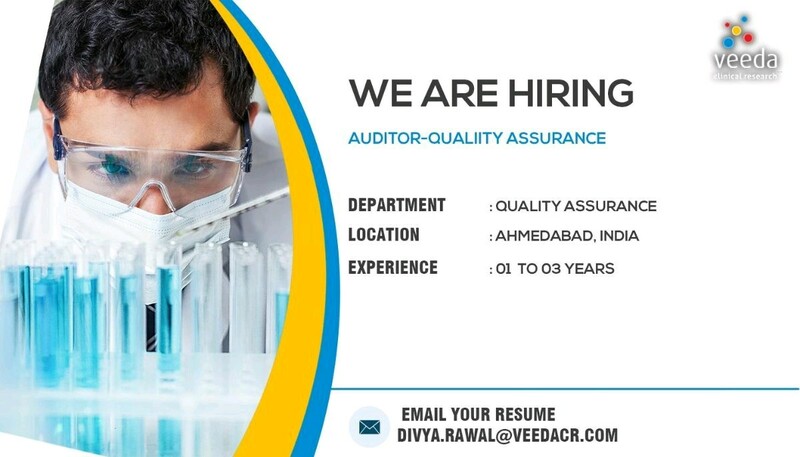 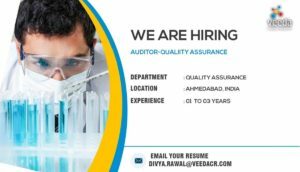 Liva pharmaceuticals is located in vadodara- Gujarat. Naari pharma is located in Kashipur- Uttrakhand. 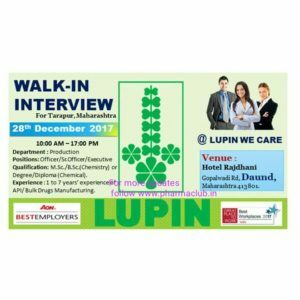 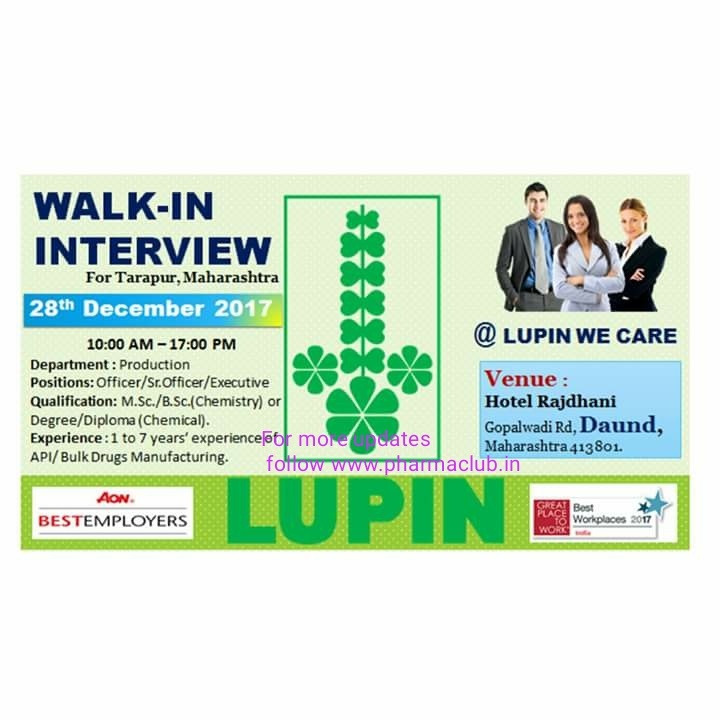 Lupin is located in Tarapur, Maharastra.